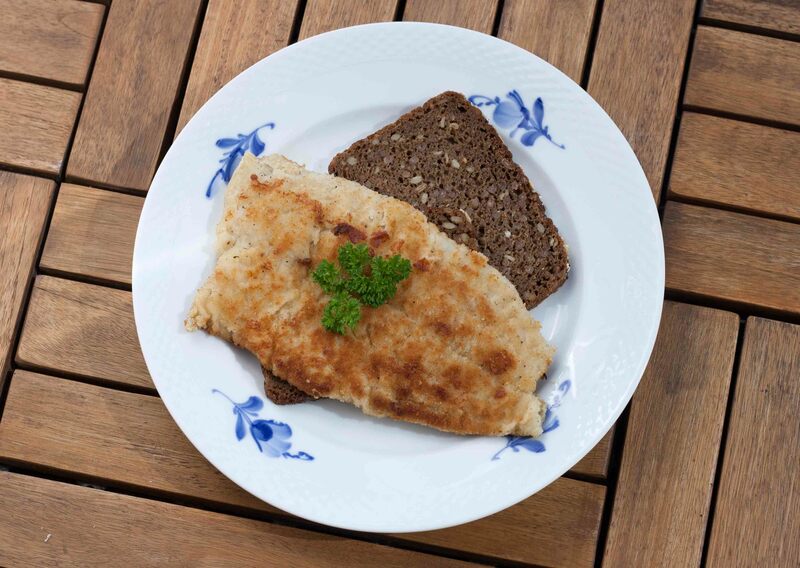 Pan-fried coalfish with rye bread is one of our favorite dishes for lunch, it’s super simple to make and it taste very delicious. In Denmark it’s an official recommendation by the Ministry of Food, Agriculture and Fisheries that you eat fish twice a week which is equal to 350 g (12 oz) of fish. 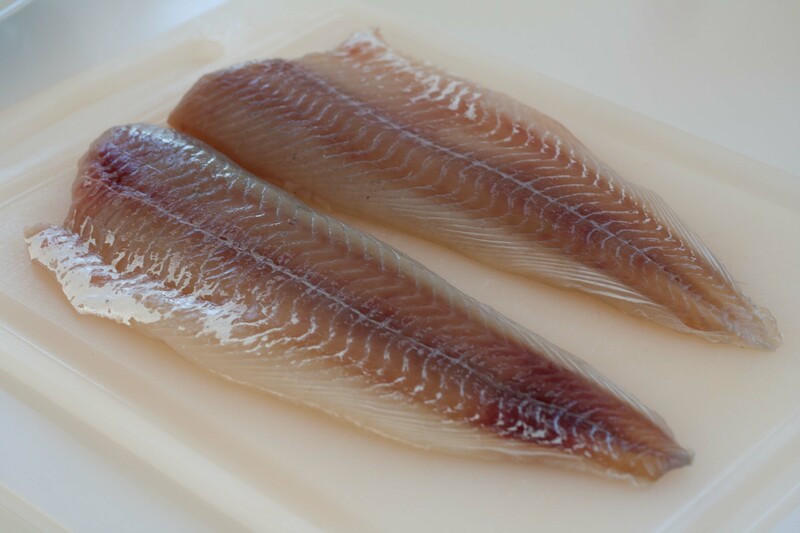 Fish is a great source of omega-3 oil, D-vitamin, iodine and selenium which are known to be good and important for your body. Fish twice a week can, for some people, be a difficult goal to reach. We have to confess we don’t make this goal each week. However, we do try, and most of the time we do manage to incorporate fish in our food two times a week. 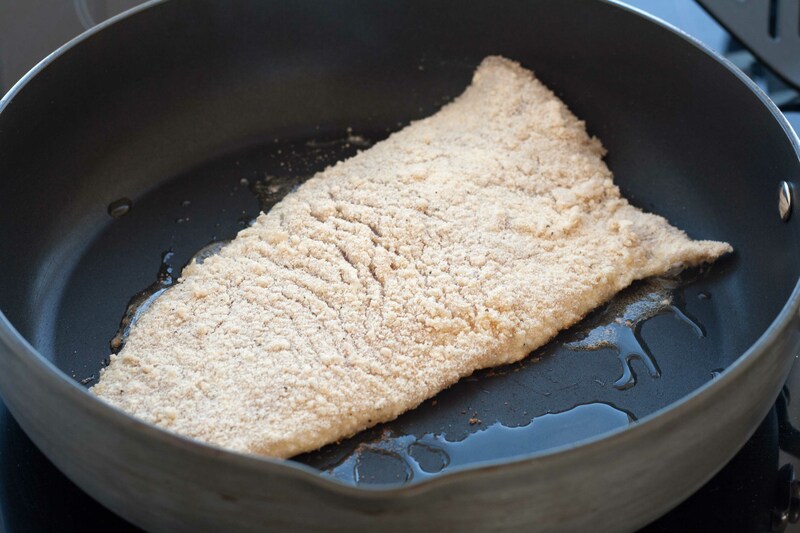 This simple dish with pan fried coalfish help us reach this goal. Denmark has a lot of coastal line – we are basically surrounded by water. 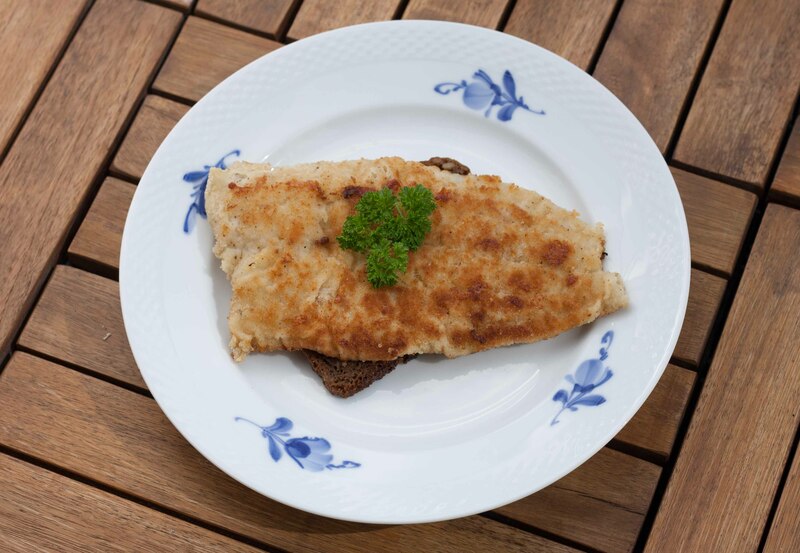 This means that we have easy access to fresh fish, so we Danes don’t have any excuse now eating this healthy food. 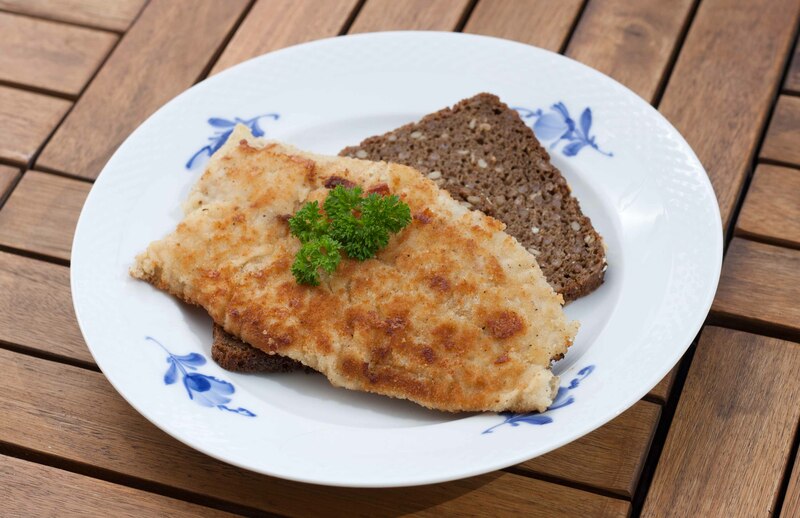 In general we eat a lot of breaded fish with rye bread for lunch. It’s just really easy to make and it taste very delicious. We could never think of buying the frozen processed fish you can find at the grocery store. You own fresh breaded fish is also way better. We always buy our fresh fish at the grocery store, if they have it, otherwise we buy the fish at our local fishmonger. Step 1: Beat an egg in a deep plate. 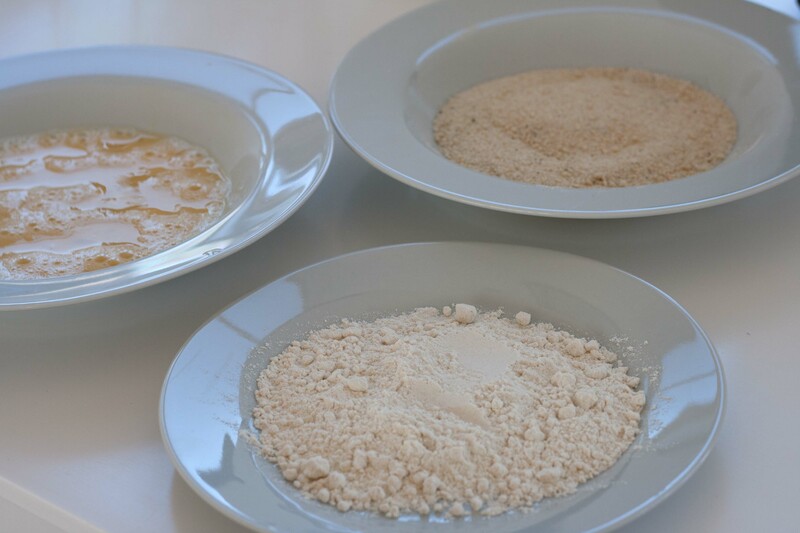 Step 2: Pour some all-purpose flour in a second deep plate. Step 3: Mix some bread crumbs with salt and pepper in a third deep plate. Step 4: Make sure the coalfish is nice and clean. Remove all fishbones that haven’t been removed. 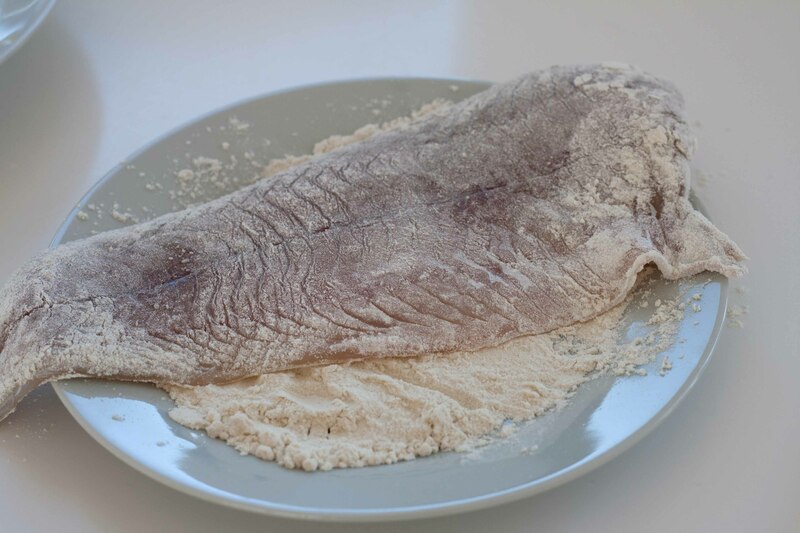 Step 5: Bread the fish by covering it in flour, then in the beaten egg and finally in the bread crumbs. Step 6: Heat up a frying pan and add some oil or butter. 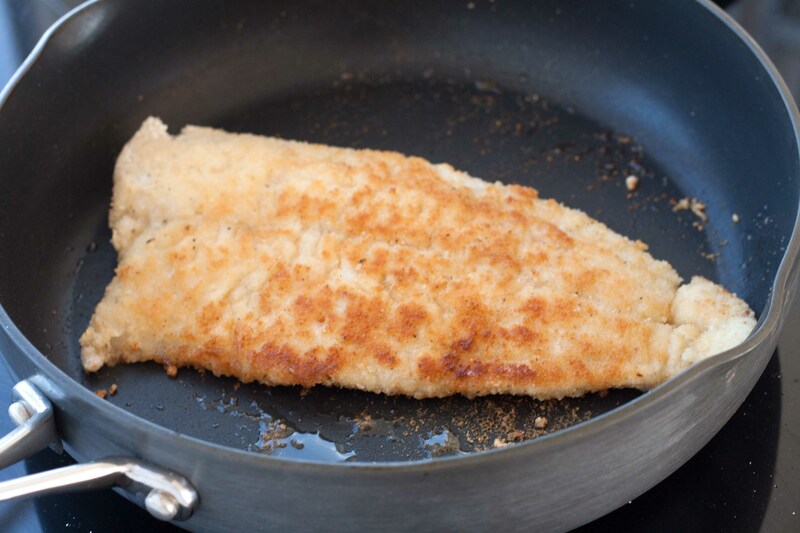 Step 7: Fry the fish at medium heat for about 5-7 minutes or until the breading is nice and golden. 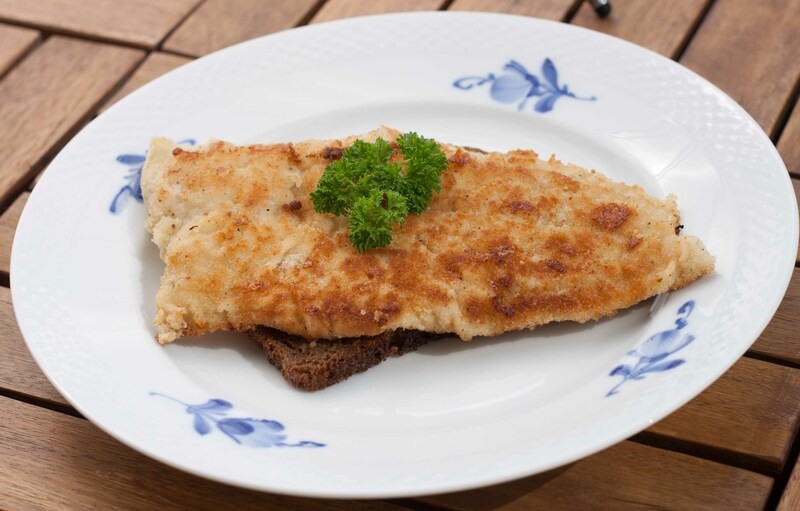 Tip: Serve the fried coalfish together with some rye bread or other whole-wheat bread, and some freshly squeezed lemon juice.